First came the almond milk ice cream, then came the cauliflower crust pizza. Now the wellness zeitgeist is putting a healthy spin our last remaining vice: the cocktail menu. Mixologists from Brickell to Mimo are filling their shakers with the standard spirits, plus a splash of veggies, a dash of superfoods and even activated charcoal. Welcome to the wellness happy hour, where every sip promises to fight inflammation, make your skin glow and, of course, guarantee a totally lit night. Here’s to your health! Really. One of the world’s healthiest foods. Also: one of the most undesirable. If just saying the name brings back memories of dinnertime standoffs, head to Habitat by José Mendín and throw back a Tea Service (or two). 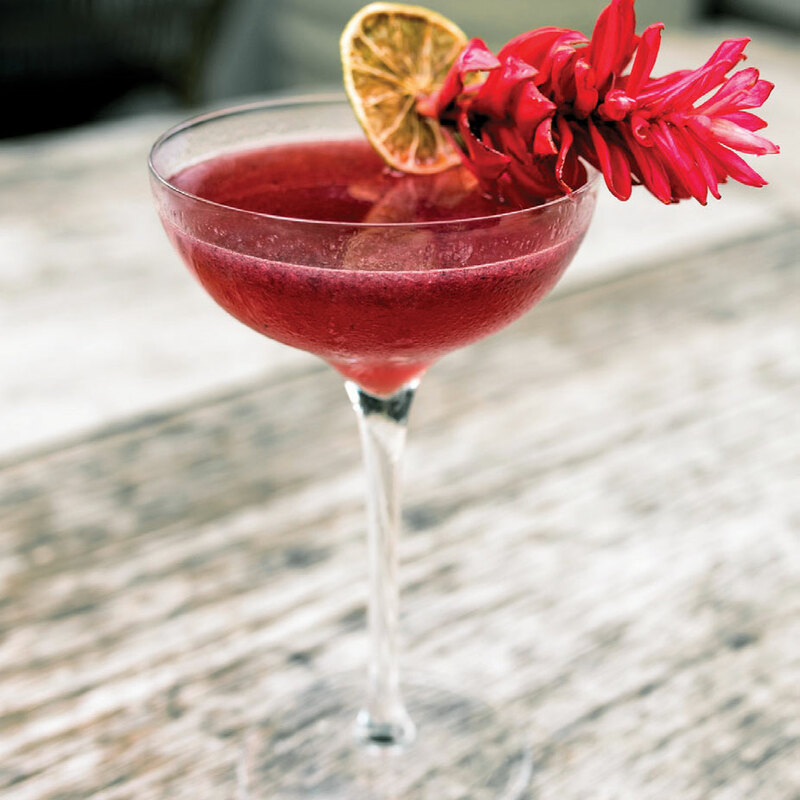 The gin-based cocktail made with beetroot puree will erase any ill will you had toward the phytonutrient-rich, earthy-tasting veggie. It boosts memory, increases energy, burns calories, fortifies the immune system, detoxifies... need us to keep going? If you aren’t already sold on the superpowers of matcha tea, Azabu Miami’s Spring in Tokyo will seal the deal. 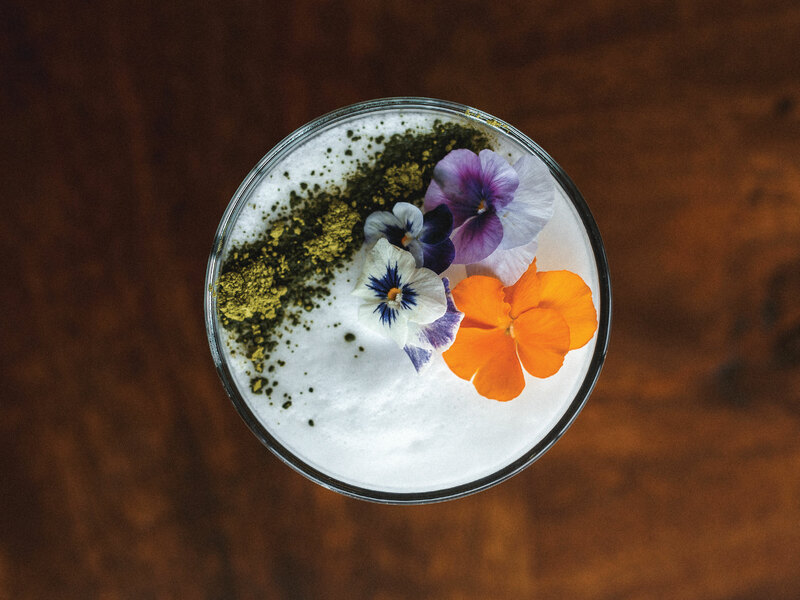 The picture-perfect cocktail also features tangy yuzu, whiskey and a garnish of edible flowers. Shiny hair, stronger nails, glowier skin—the Fifth Element at Habitat is basically our beauty goals in a coupe. 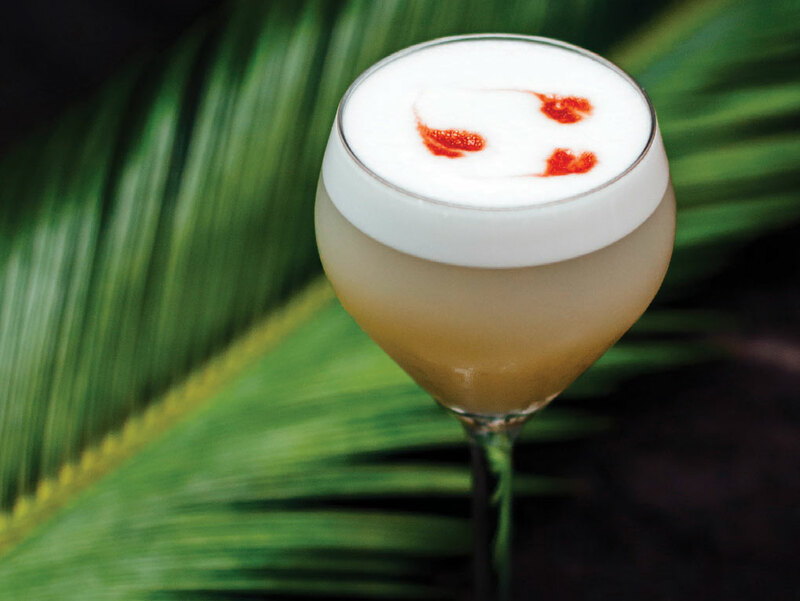 The glowing green concoction features Avion Blanco paired with pineapple, cilantro, agave, lime, egg white, citrus and a healthy serving of avocado. The perfect hangover cure to recover after a night (and morning!) out on South Beach: Planta’s charcoal bourbon sour is not only flavorful with bourbon and fresh lemon, it's also packed with activated charcoal that has the power to cure even the most stubborn hangover. What do you call a cocktail that’s also a painkiller? At Plant Miami, the answer is simple: Medicine. Featuring dark rum, fresh pineapple and coconut meat, the fruity elixir is topped off with CBD oil, the compound of the cannabis plant found to have numerous therapeutic benefits—but zero psychoactive effects (in other words: It won’t get you high). A sip of the That's All Folks at Beaker & Gray gives you the opposite of beer goggles. Made with antioxidant-rich carrot juice, the gin-based cocktail is actually improving your eye health with every sip. A zesty splash of orange juice, ginger syrup and lemon will make you come back for round two.